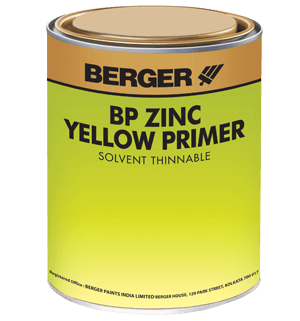 100% Acrylic based primer with superior whiteness and opacity for interior masonry & asbestos surfaces. 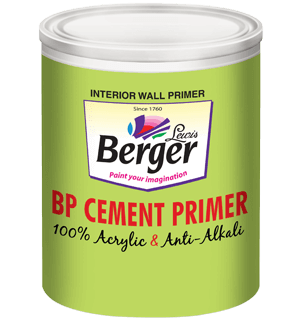 BP Cement Primer (WT) is prepared with 100% acrylic binder and micro fined pigments along with extenders and different additives. 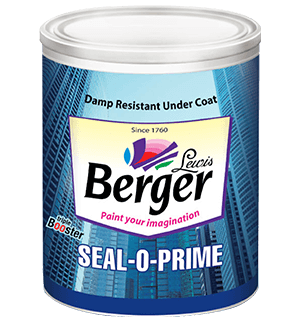 It is an air drying low smell primer which provides hard tough film. 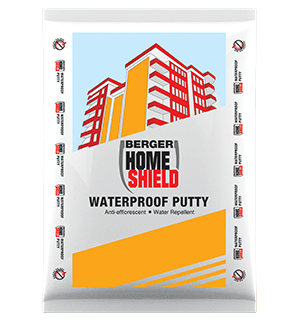 It is good for masonary and asbestos surfaces and is free from any heavy metals. 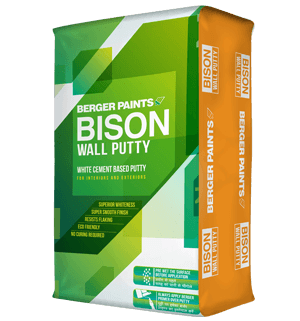 It is a high whiteness primer with high chalk resistance and opacity. 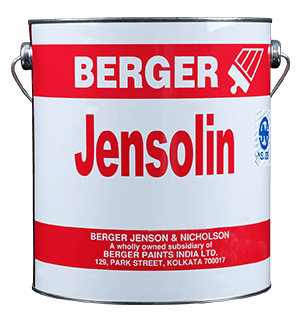 Jensolin Cement Primer is manufactured with special type of acrylic binder and micro fine pigments along with extenders and different additives. 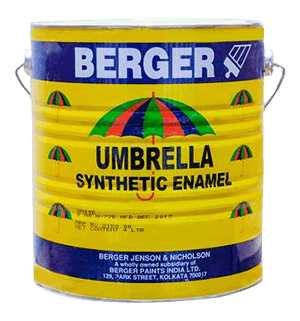 It is an air drying primer for masonry providing hard tough film.USP: Good for masonry and asbestos surfaces. 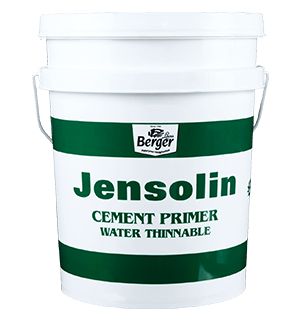 It is free from any heavy metals like lead, mercury and chromium. 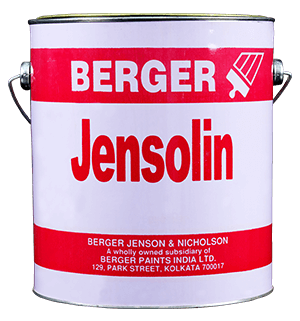 Jensolin White /Pink Primer is one of the best primer availaible in the market for wooden and its by-products surfaces.Jensolin White /Pink Primer is manufactured with a special type of synthetic alkyd binder and micro fine pigments along with extenders and different additives. 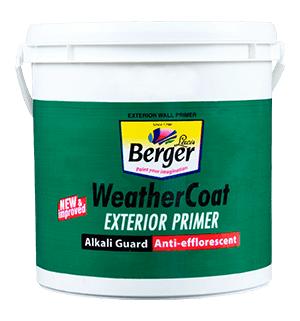 It is an air drying primer for wood and its by-products, providing hard and tough film. It is free from heavy metals like lead, mercury and chromium.